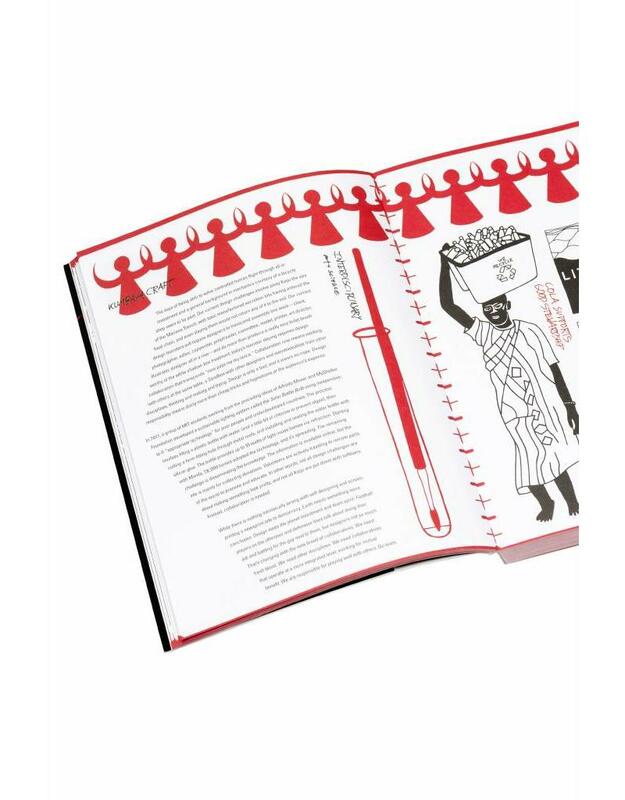 A field once dominated by assembly line and one-stop agencies, design (and graphic design especially) has harnessed modern tech to produce a new working model of small, interdisciplinary, voice-heavy collaboratives. 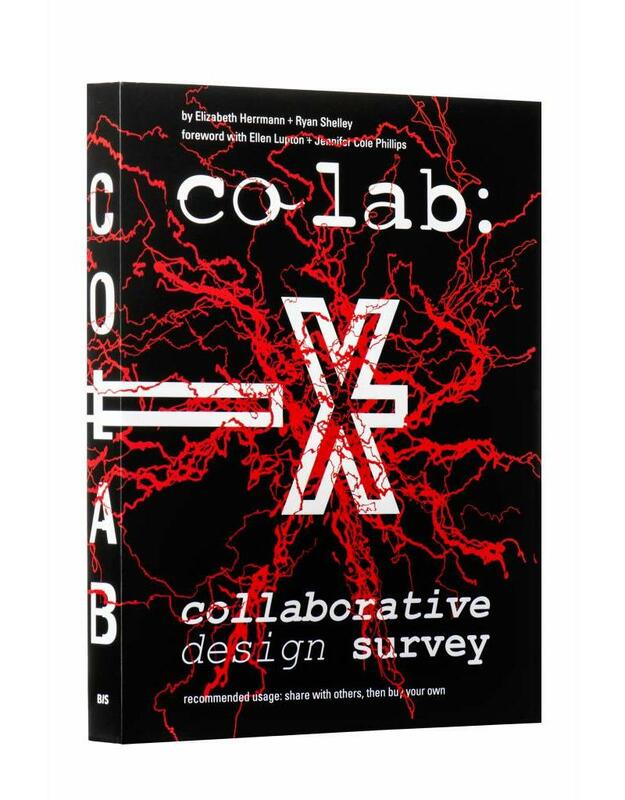 CO LAB offers a set of contextual essays on facets of collaboration, accompanied by original drawings from the punkish designer/ author/faculty collaborative ras+e, and concludes with a highly diverse group of case study interviews. 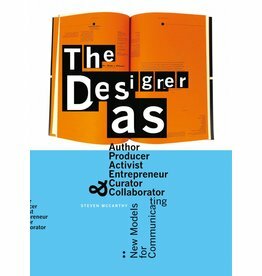 Channeling Kurt Vonnegut, Jello Biafra, and Ellen Lupton, ras+e build a detailed case for the advantages of interdisciplinary design in a team context as a reflection of contemporary views of authorship, accessibility of tools, and a plethora of hungry, young makers with startup role models. The rhythmic and relatable writing of the authors, coupled with the extreme diversity of their Q+As, aims to inspire both the students ras+e know so well, and designosaurs looking for a new way of working. Elizabeth Herrmann and Ryan Shelley are researchers, designers, writers and teachers. They lecture at University of South Florida St. Petersburg, and Bowling Green State University. They collaborate under the name ras+e. 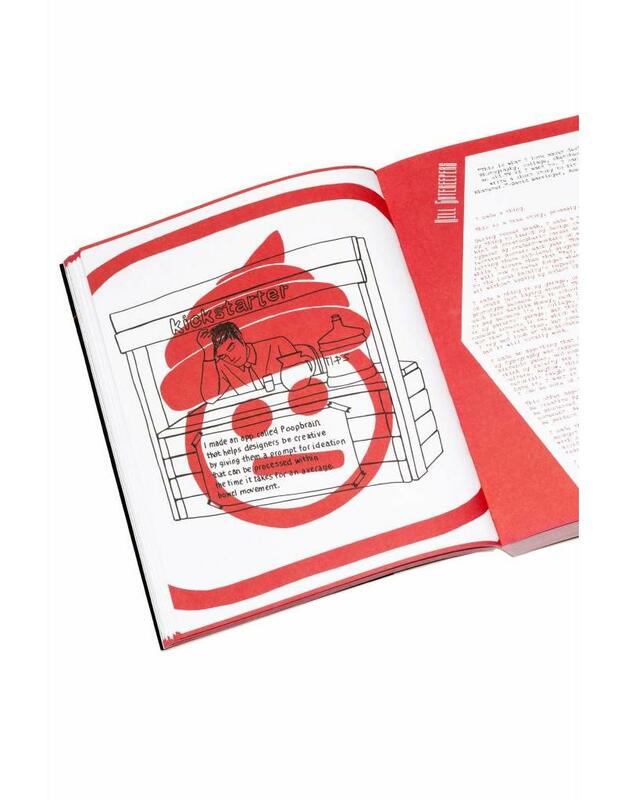 Launching from the graduate Graphic Design MFA program at the Maryland Institute College of Art (MICA) in Baltimore, Maryland, ras+e is a collaborative interdisciplinary design studio handling client and personal projects. 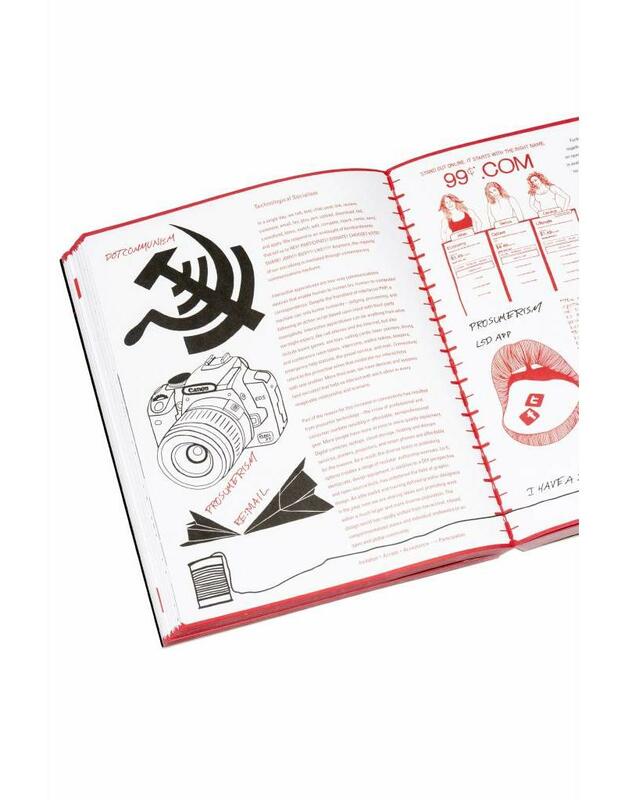 Photographers, type designers, installation guerrillas, arts promoters, printmakers, culture critics, writers, activists, and professors; they teach design while slinging lo-fi messaging across the United States.